One of the constant trends in the world of biological products is the improvement of transport and shipments. The modern lab is also very keen on getting samples safely to a new location. Technology has improved and by doing so, important biological material can be moved safely. Thanks to cold chain shipping, getting biological products to a new location is not a farfetched reality. Technology is important in other important sectors such as the medical world and transporting pharmaceuticals that are sensitive to temperatures. As the term suggests, cold chain shipping is a type of shipping that has controlled levels of temperatures. Since different goods have different reactions to different temperatures, the niche is highly customized. In regard to biological goods on transit, it can be either freezing or refrigeration. Freezing goods on transit is the best choice for goods if the shipping company wants to give the goods long-term preservation or if the distance and the shipment time are longer. Second, a shipping company should refrigerate the goods on transit when the shipping time is shorter, or the distance is relatively short than the shelf life. In some cases, goods on transit are refrigerated as opposed to freezing if they have a relatively long shelf life as opposed to highly perishable goods. For pharmaceutical products, refrigeration is the recommendable way to cold ship them. Just like in the moving industry, this industry is diverse, and it is still growing. For example, clients want to have a close look at the goods on transit. Due to this demand, companies are improving the visibility of goods and thanks to technology; people can follow every stage of transit from an app. 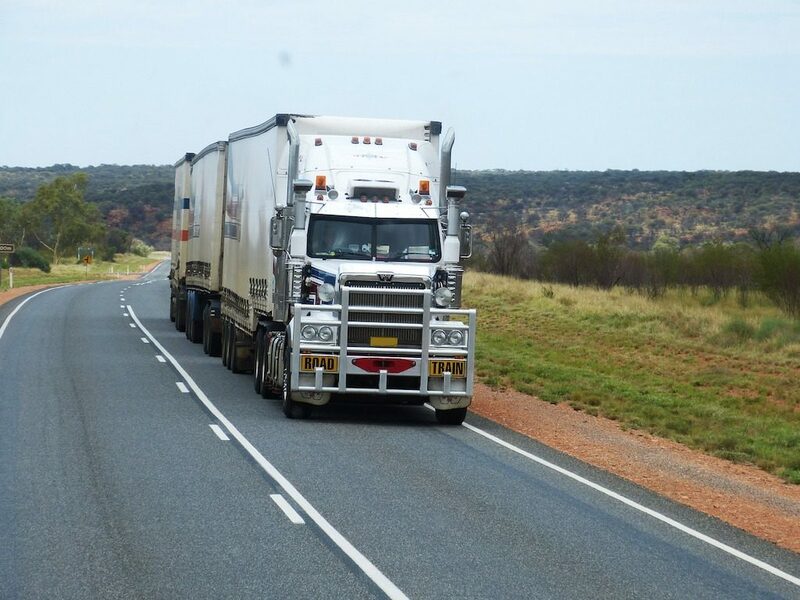 In addition to visibility demands, shipping companies are also keen on having close supervision of finer details such as the available facilities and the recommended temperature of goods on transit. If there is a disconnect between the two, the shipping company can outsource facilities or bring in professionals that are more qualified. Delays in the bioworld mean several things. First, it is a recipe for a short life for products. With uncertainties in the commercial world, the last thing any company wants is a short life for vital products or samples. Fortunately, this technology ensures that every product reaches their location in perfect condition. For other products, such as drugs and pharmaceuticals, delays can lead to changes in the chemical components and maybe led to the medicines or tissue samples becoming less effective. With a better and an advanced cold chain shipping, getting these products in good condition and their best state is not far fetched. With the improvement in technology, there are advancements on customization of each product, and this means that the shipping company can optimize each product’s shelf life. Economies of transport dictate that it is easier to invest in higher technology, (even if it is relatively expensive), rather than making losses because of cheaper technology. One of the major threats to goods on transit is inconsistent temperatures, and the temperature alters the state of the goods and sometimes lowering the value. According to trading pundits, this is the most expensive way to transport goods, especially over a long distance. Fortunately, cold chain shipping ensures that the goods in transit are in the correct temperatures and therefore no damages. In addition, cold shipping is becoming more affordable. The commerce world follows the supply and demand principle, and this means that the client has no control over this reality. Prior to cold shipping, it was an uncertainty whether the biomaterial would be compromised in the shipping process. The main reason why labs were skeptical about challenging this trend is longer shipping distance and the fact that most of these goods are highly perishable. Fortunately, with the right planning and better analysis, bridging the gap from location to location is achievable. In conclusion, the advantages of cold shipping are endless, and every lab or hospital should use this technology. Based on the above factors, it is also the most economical ways to transport important samples.